This one time abandoned railroad, stands today as a bustling, elevated walkway and public park in lower Manhattan. As such it has become one of the city’s most popular destinations for visitors and locals alike. It’s hard to believe that in the 90s such a now celebrated structure was once under the threat of demolition. 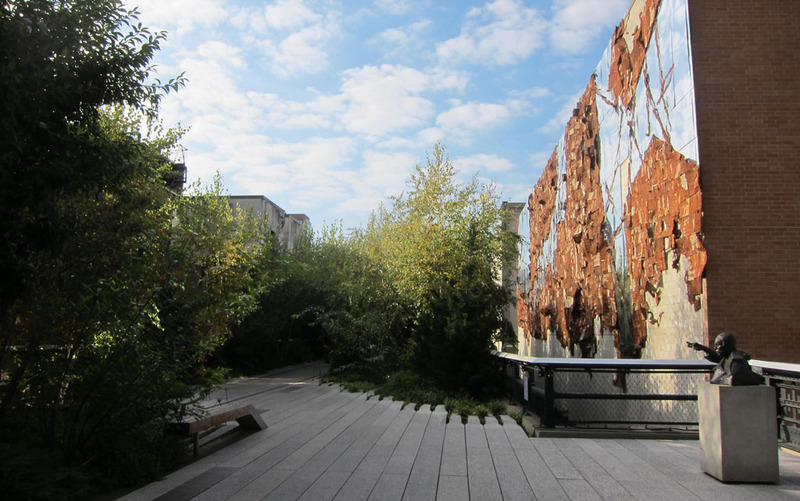 That was until a team of passionate community residents got together, formed the group Friends of the High Line (1999), and with a lot of hard work and planning transformed the desolate track into a surprisingly tranquil green space. 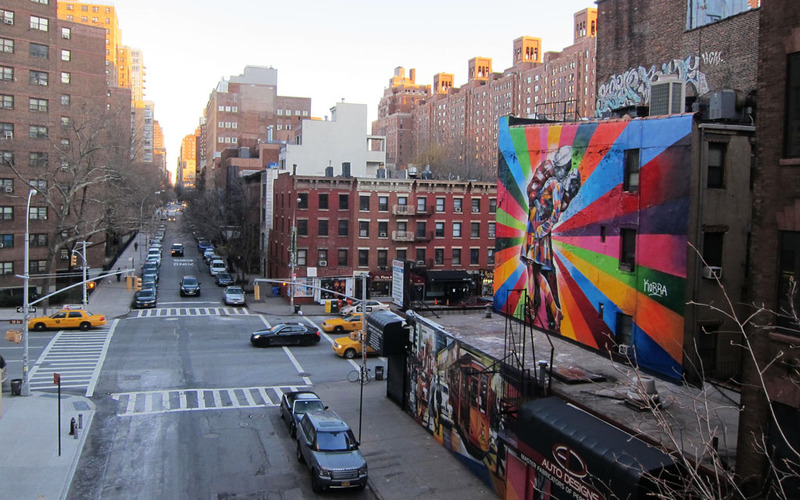 Just under 2.5 kilometres the High Line runs for about 20 blocks, near the Hudson River from Gansevoort Street (in the Meatpacking District) to 34th street on Manhattan’s west side. 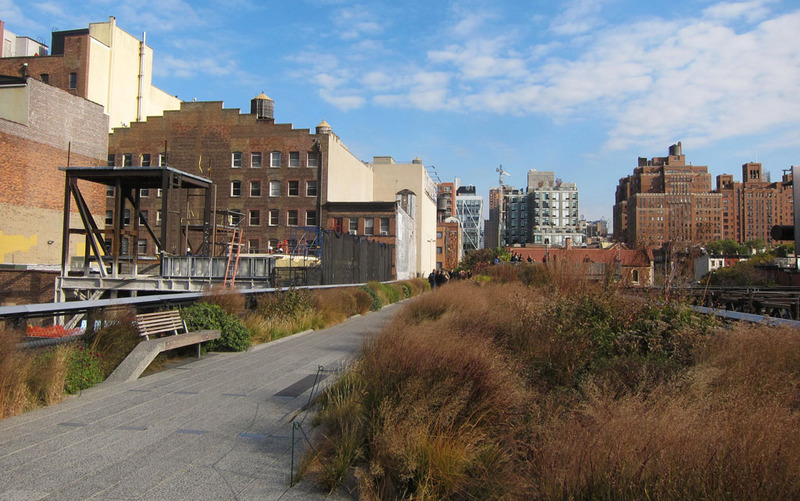 At present, visitors to the High Line can only walk up to 30th Street, as the third and final phase of the project (redeveloping the stretch of walkway between 30th street and 34th street) is still currently underway. On a sunny day, a stroll along the High Line is an extremely pleasant way to pass the time. It is wonderfully calm and provides a welcomed break from the often chaotic streets of lower Manhattan. It also provides a great and unique opportunity to see Manhattan’s skyline and the Hudson River from an elevated angle. Indeed, the walkways elevation means that visitors are able to walk above the streets, in between buildings and sneak peek into the tiny courtyards of the surrounding apartment blocks of the West Village. A series of cleverly designed and positioned vantage points along the track also ensure that visitors are able to enjoy wide, unobstructed views of NYC. Creative and environmental thinking have paved the way for benches, sun decks, art installations, water features and grassy areas, which fill up the old railroad, as does a narrow garden, which runs the entire length of the track. The High Line truly is a unique and wonderful use of space and the structures of an otherwise un-usable area. Overall the High Line is a great place to visit, over and over again really. Each season brings with it a different feel and quality to be enjoyed. In the summer, as well as open-air film screenings, talented buskers, market stalls and coffee carts, lush green vegetation stretches for as far as the eye can see. Come autumn the park’s trees become ablaze with magnificent reds and oranges, then as the winter sets in the foliage recedes and becomes dusted (sometimes coated) with snow. The High Line is particularly busy at the weekend, therefore it’s best to come during the week when the space is freed up a bit. 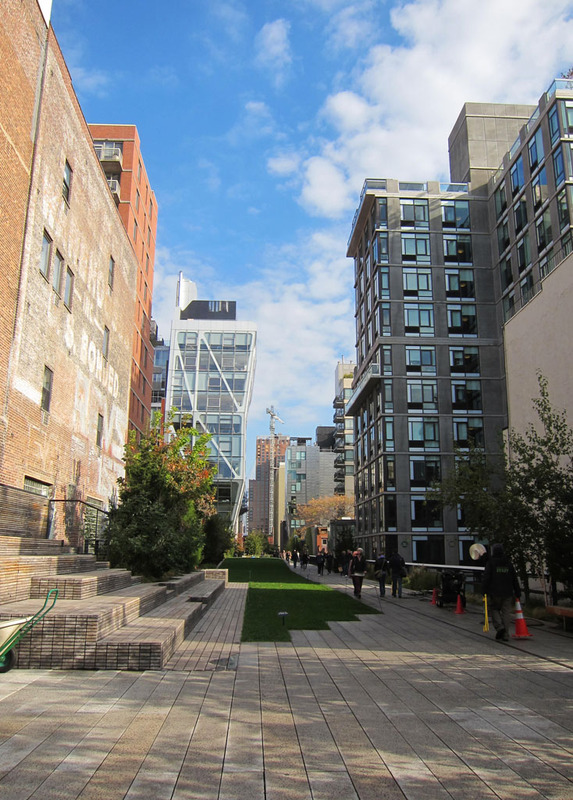 Access points (stairs and lifts) to the High Line are located every few blocks. LOVE the High Line! I think this is my favourite post so far. 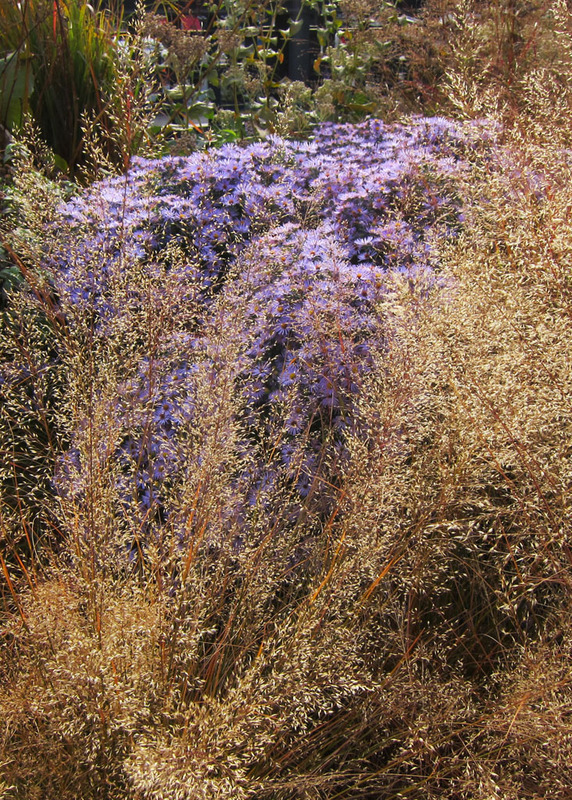 I love the High Line too! So glad you like the post - means a lot!